Vampire Valentines. 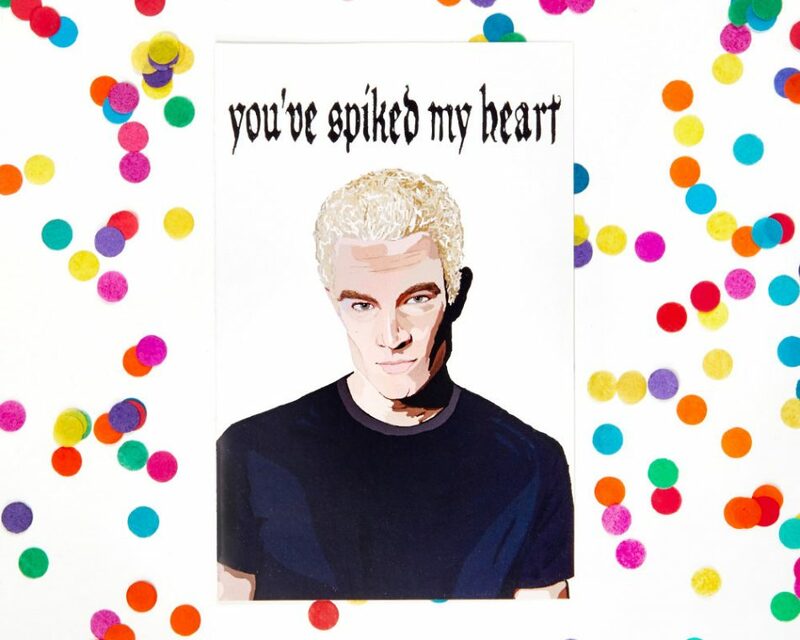 “Valentine’s Day Card, Buffy the Vampire Slayer Spike Card (Anniversary card, sci fi, Jos Whedon) (100% recycled paper)” by ExGirlfriendsCards, an example of the vampire-themed Valentine’s Day gifts available on Etsy. Picture: ExGirlfriendsCards/Etsy. 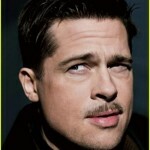 “Sink Your Fangs into These: 5 Etsy Gifts You Can Buy for Your Vampire Valentine.” Erin Chapman trawled through the popular arts and crafts site for gift suggestions. “Monthly Digest #42: January 2018.” Vamped‘s most popular articles for 2017 and a Nosferatu remake in the works—or is there? Anthony Hogg, “6 Reasons Why You Shouldn’t Buy an ‘Antique’ Vampire Killing Kit” (October 31, 2014). Almost unbeatable!